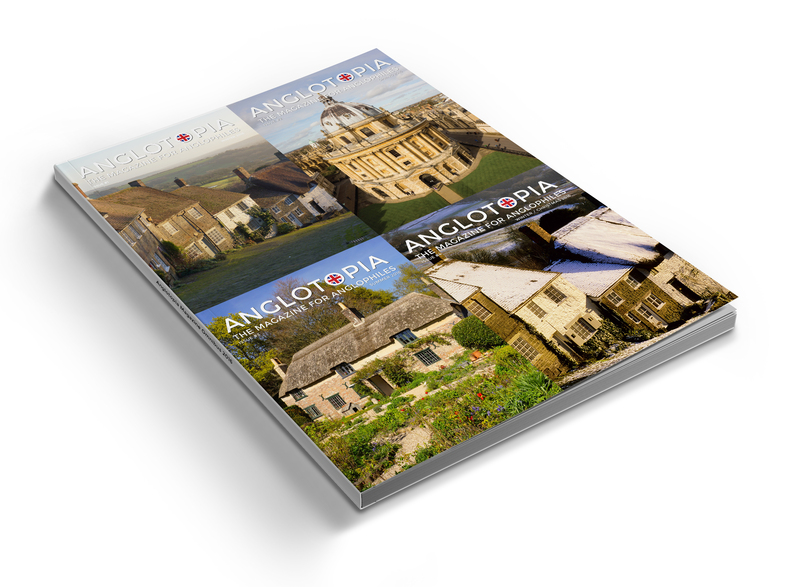 Since we have consistently sold out of every issue of the Anglotopia Magazine, we are asked regularly whether or not we’ll make the back issues available again. We have decided to do that in book form. 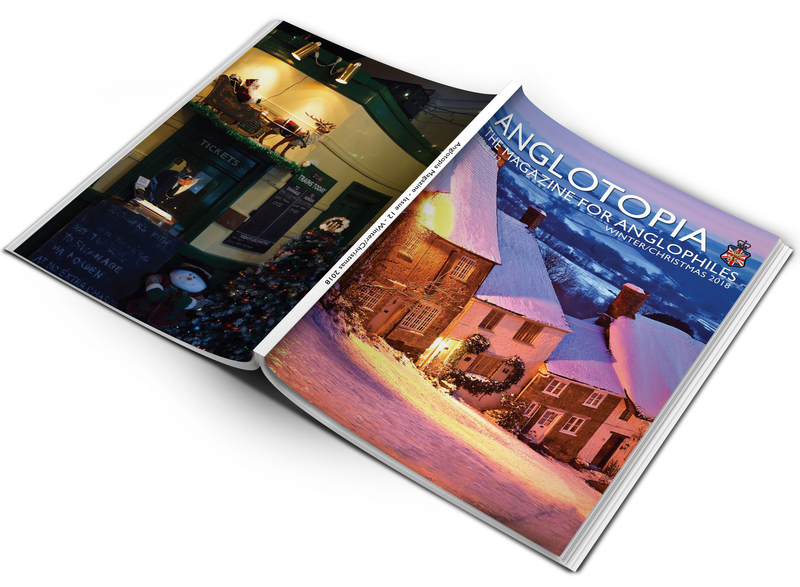 Today, we’re announcing the Anglotopia Magazine 2016 Omnibus Book. 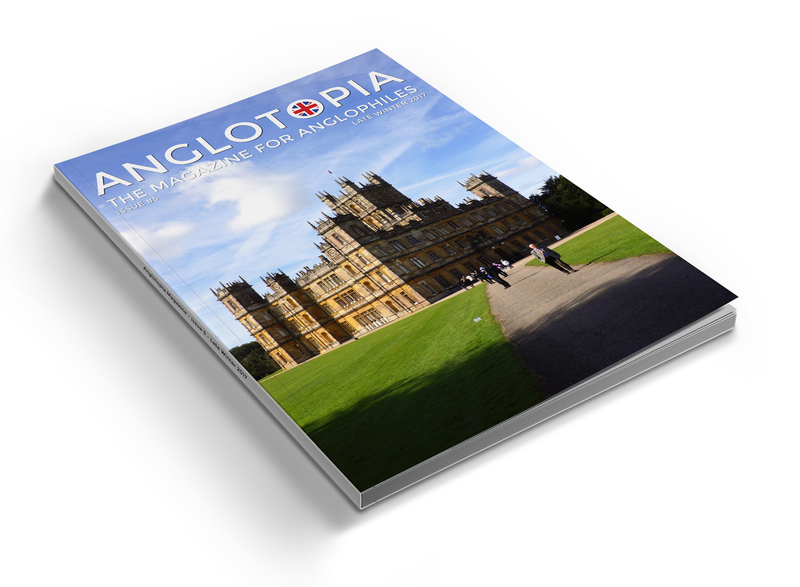 The Omnibus will include all four issues of the Anglotopia Magazine published last year plus the London Annual as well. 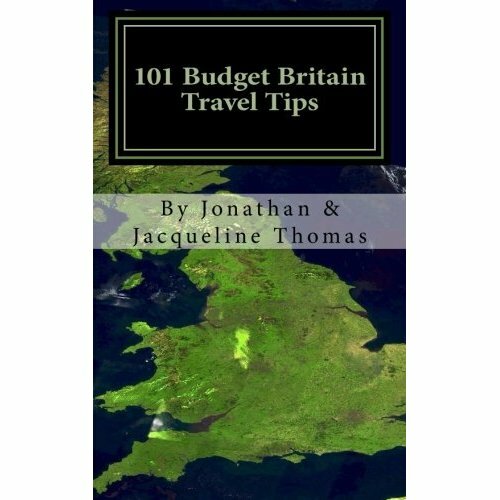 It comes in at 320 full-color pages of articles about Britain and London. This book is massive. It features the same design and layout of each issue of the magazine as they were initially published (though altered slightly to fit into the book medium). There are over 100,000 words of content here. The mockup we have doesn’t quite do it justice, it’s much bigger and will look great in any library. The look and feel will be slightly different than the magazine but the printing quality will be top notch. All pages are in full color. 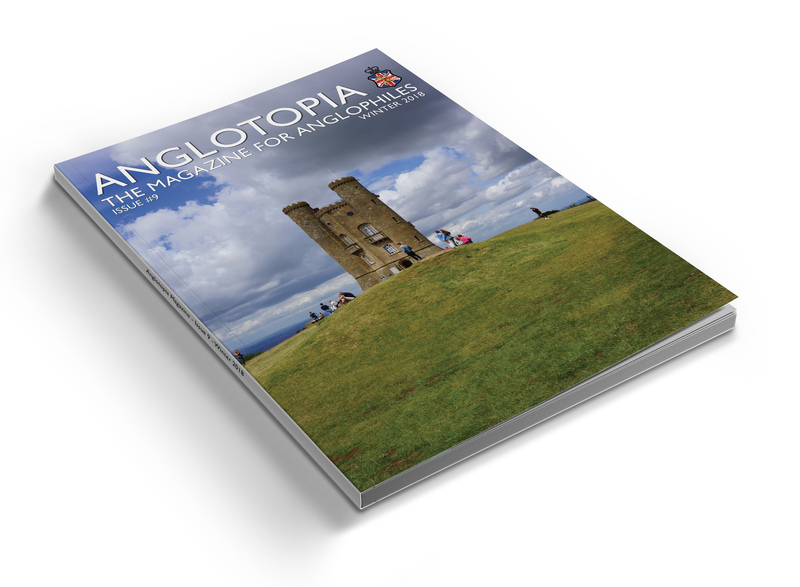 Publishing a book of this size is expensive but we think it will be worth it for those that want a keepsake of our first year of magazines. This is a pre-order – books will ship at the beginning of February. Shipping is free to the USA. We will only get printing what’s ordered in advance. ***** rating without even seeing it!! Looks extremely interesting, even though I already have all 4 individual issues and the London Annual! Is the Omnibus Book going to be hardcover…..which would be the most appropriate for a library? We really wanted to do a hardcover version, but we can’t get it done affordably in the small quantity we’ll be printing, so paperback it is. 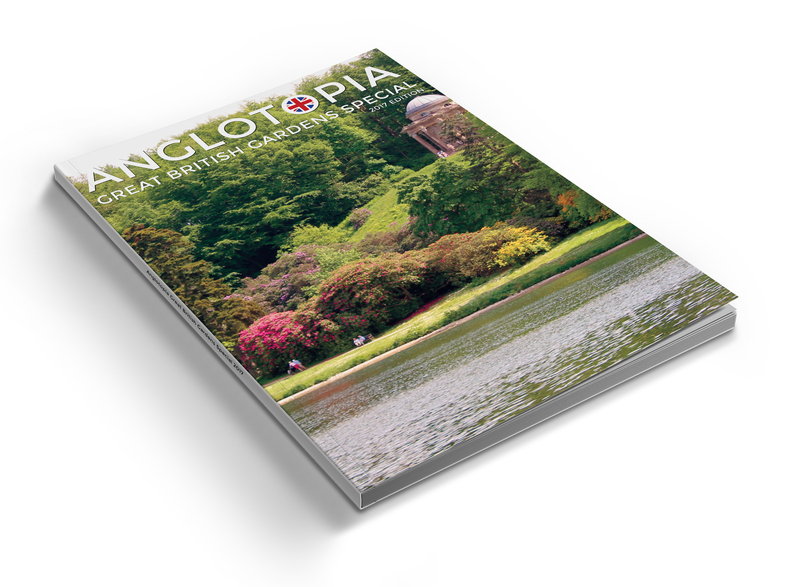 Anglotopia Magazine Issue #5 – Print Version – Single Issue	 Anglotopia Great British Gardens Special – NOW SHIPPING!